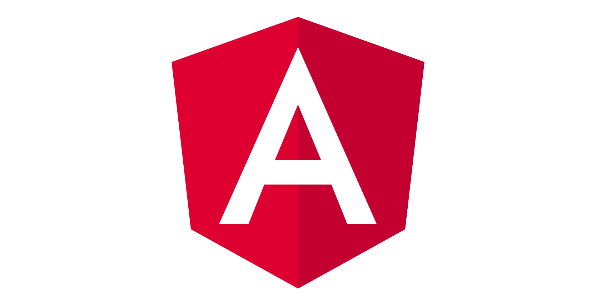 It’s my third post about Angular2 and TypeScript as I’m creating an admin console for OctoPerf load testing platform. This article explains how to set a type for callbacks. 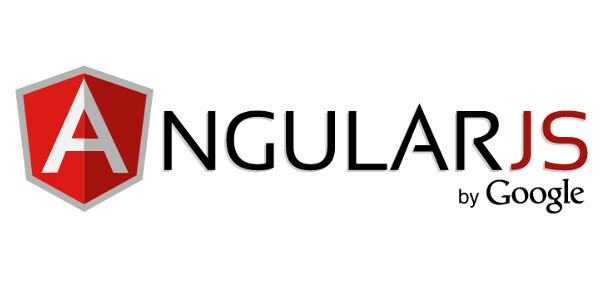 If, like me, you are used to AngularJS you may often use callbacks for asynchronous calls, typically for HTTP requests. In TypeScript it’s a bit more complicated, but cleaner. This method uses the Http Service to call the Stripe API. It has only one parameter: the callback function. The type for the callback is (customers: Customer)=>void a method that takes a Customer array as a parameter and returns nothing. I don’t know why be we have to give a name to our customers array. This method simply calls its callback with the customers returned by the API call. We need to cast the result when doing so: callback(<Customer>paginatedList.data). Stripe returns paginated lists, and we need to make successive calls to their API to get all our customers, plans, etc. It’s a good scenario to learn more about generics in TypeScript. Creating simples drag and drop zones using Angular2.